Are you Banking Your Future on a Bailout? Some of the Topics to be covered. Beware of 20 percent returns over the last three years (which are negative returns over the last six years). 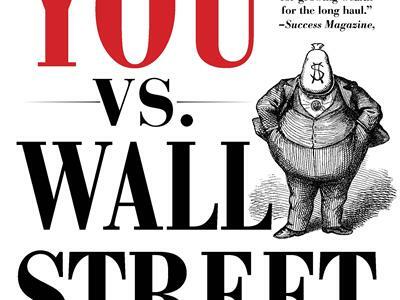 Should you trust your future with the banks, brokerages and insurance companies that caused the worst financial meltdown since the Great Depression? 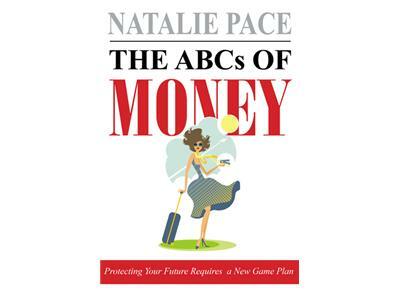 Get the real score in this Natalie Pace subscriber teleconference.